As well as luxury, new build developments across London and the South East, THS Homes’ highly skilled team specialise in bespoke extensions, renovations and conversions for individual clients and we tailor make our service to meet your precise requirements. 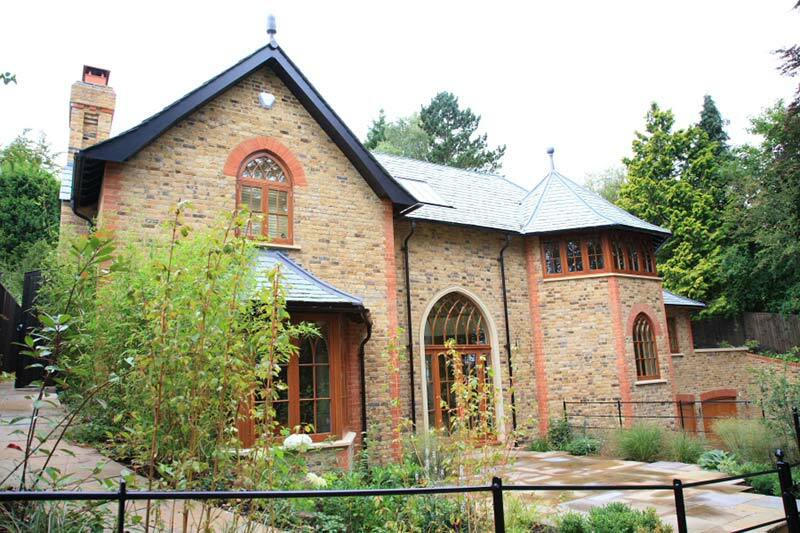 THS Homes also have extensive experience within the Heritage sector, dealing with sensitive planning and restoration for listed properties. We supply a complete project management service that oversees land/property purchase through to specification, build completion and interior finishes. We work closely with a number of architects, planning consultants, structural engineers and other professionals who expertly assist throughout. Once any necessary planning approvals have been granted alongside detailed structural drawing, we prepare a detailed specification followed by a comprehensive estimate. 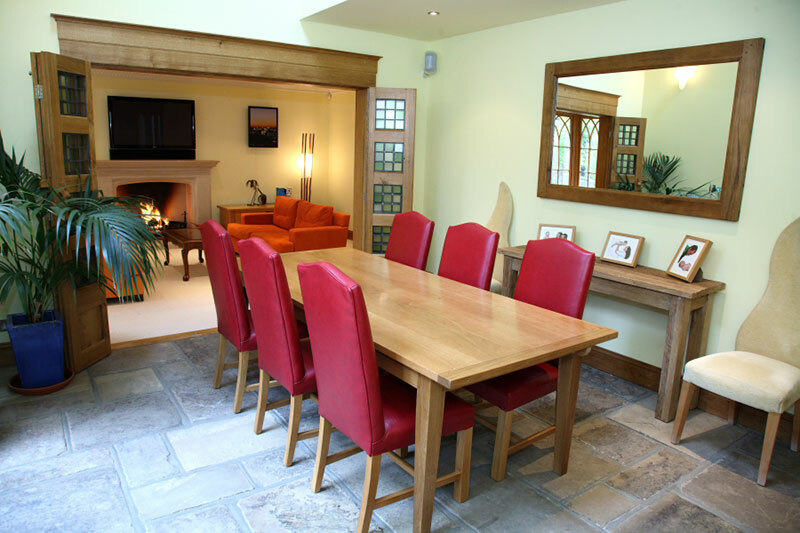 Our team of skilled craftsmen create beautiful and enduring interiors. We have extensive experience in designing, building and fitting exquisite kitchens and bathrooms. We focus on creating truly individual properties, whether by commissioning bespoke hand made interior features or creating additional living space to suit your lifestyle. It is our attention to detail that sets us apart. 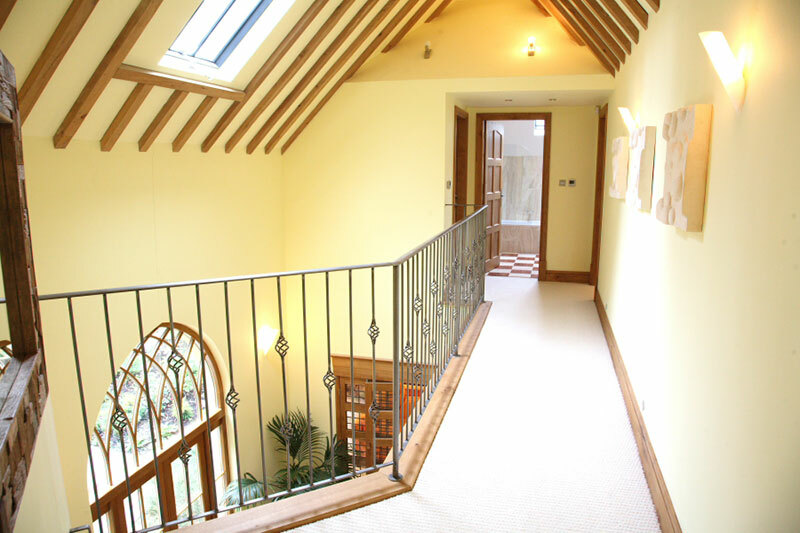 THS Homes have an extensive portfolio of completed projects which can be viewed here. THS Homes is a registered NHBC company.